Haaa, actually, I have many things to be told, but let me tell them to you one by one start from now. 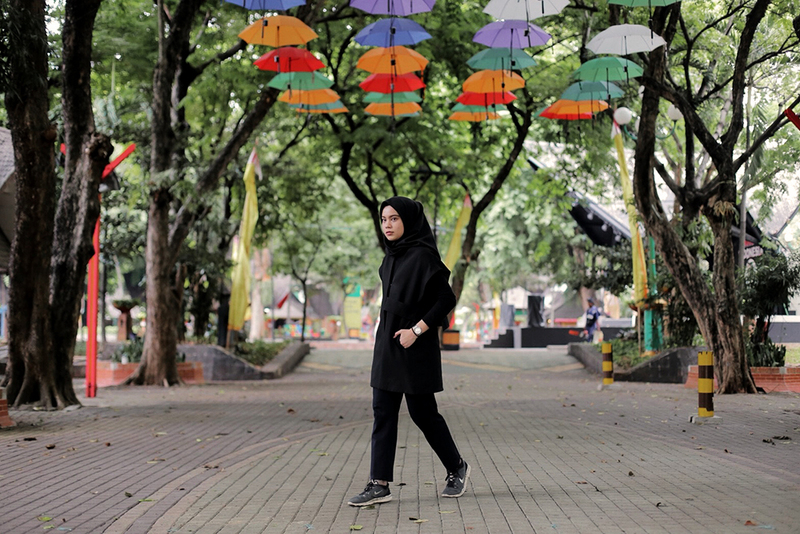 Because I haven't arrange the words about those events, so let me share to you about what I wore today for lunch with my friends or close friends or best friends or special friends? Hahaha, kidding! 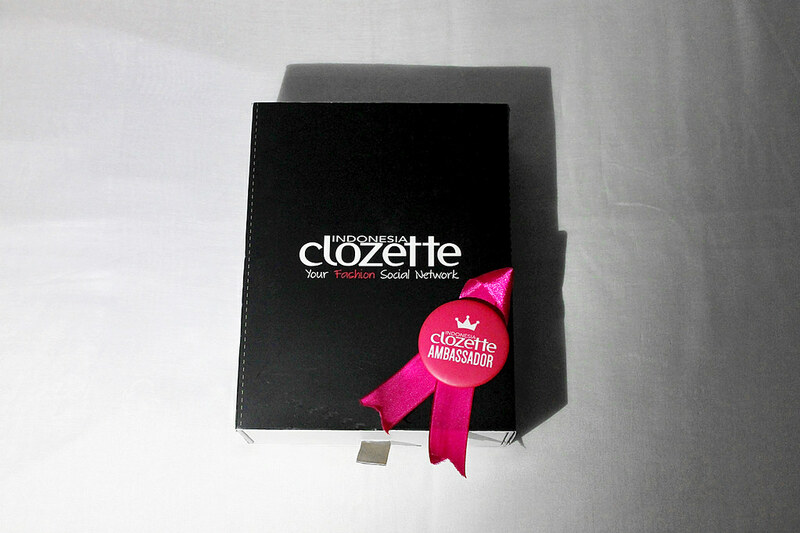 Pssst I just got a surprise from Clozette Indonesia! Are you curious about what's inside this black box? And why did I get it? 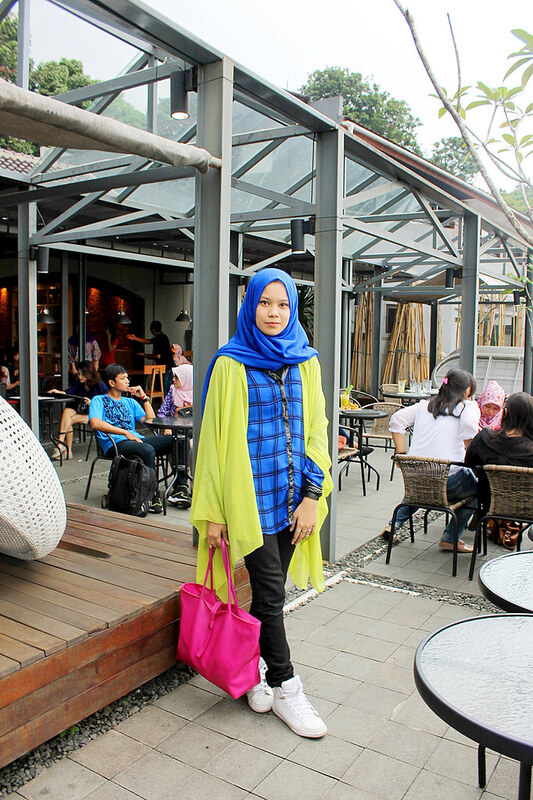 Nice colorful outfit dear. I hope you had a nice time with your friends.